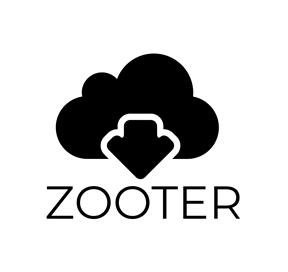 The Zooter lets you shoot content from any Web browser or Windows application directly into a Zoot database. When you use the Zooter to shoot a webpage Zoot will grab the URL and can optionally convert the webpage to a beautiful reader-friendly version. There’s also a Cloud Zooter which lets you shoot information out of Zoot. You can shoot things to E-mail, Twitter, OneNote, Evernote, InstaPaper, Pocket and more.